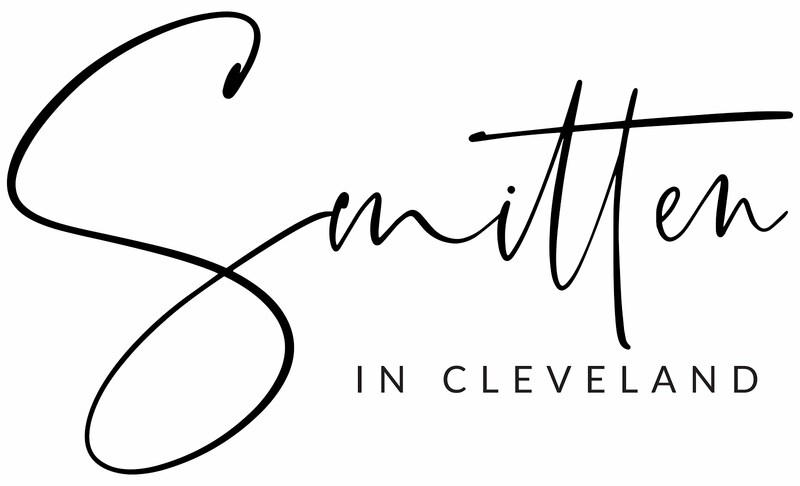 Last Monday, former Real Housewife, Skinnygirl maven and New York Times bestselling author, Bethenny Frankel was in Cleveland. 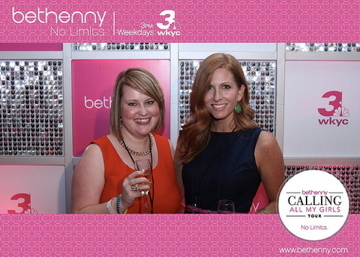 She brought her Calling All my Girls Tour, an 8 city cocktail party to celebrate and launch her new daytime talk show, bethenny, to the CLE. This invite-only affair was held at the stunning MOCA and was filled with cocktails, girl talk, tons of laughter. Bethenny has been on a first-name basis in the Smitten household since I fell in love with her wit, spontaneity and tell-it-like-it-is mentality when she was runner-up on The Apprentice: Martha Stewart in 2005. Since then she became the funniest Real Housewife to ever hit the Bravo network and has turned her Skinnygirl brand into a multi-million dollar empire with cocktails, workout videos, books and more. So imagine my excitement when I get an email from her PR team asking if I'm available to attend?! Shrieks and screams ensued. Feverish calls and texts were made to my girlfriend, Charlene, who may have text me "shut up!" a million times (seriously). Plans were made and outfits were confirmed. 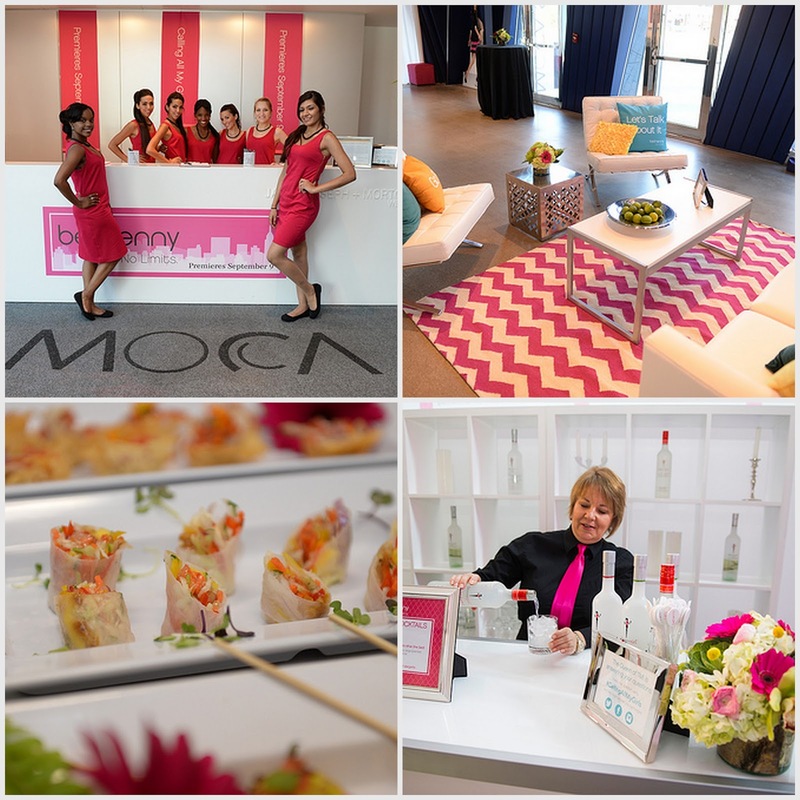 We arrived to MOCA, were ushered in, given blogger credentials and handed a glass of Skinnygirl sparkling Moscato. The space was transformed into an ultra-chic and swanky space filled with crisp white and pink and tongue-in-cheek touches like "It's hot as balls!" pillows. Anyone who knows me can understand what a good girl I was being not swiping one of those beauties for my house. A few more cocktails perhaps. There was a 'confessional' photo booth, DJ and plenty of spaces to mingle. The lady of the hour came out to cheers, dancing, clinks of cocktail glasses and hilarity ensued. This is one funny, bawdy, heartwarming woman, and let me tell you, she does NOT disappoint! 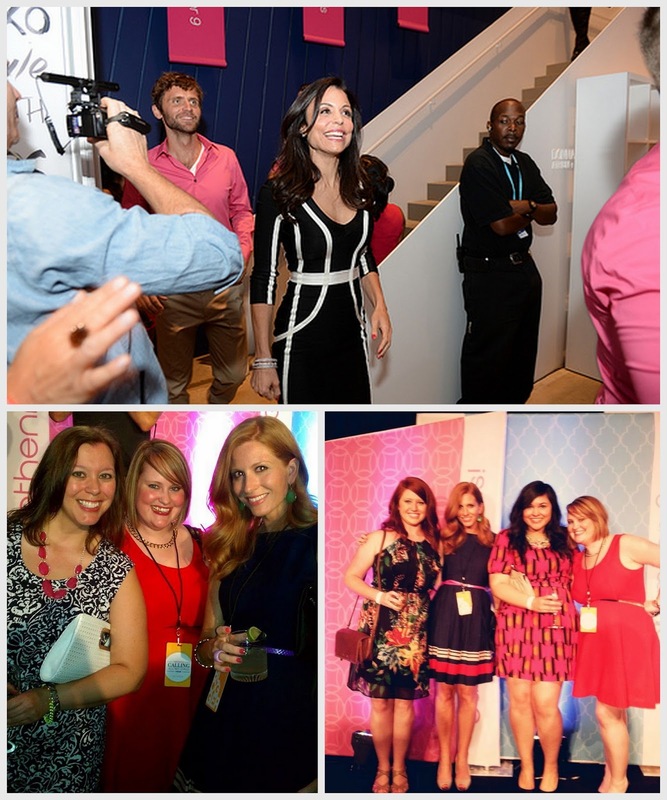 Be sure to tune in to bethenny when it premieres Monday, Sept. 9th! Can we do it all over again?? SO. MUCH. FUN. I love that photo of us. :) Lovely post, lady! YES! I need more Morgan in my life. Looks like a fabulous evening! I'm so excited you got to meet her! 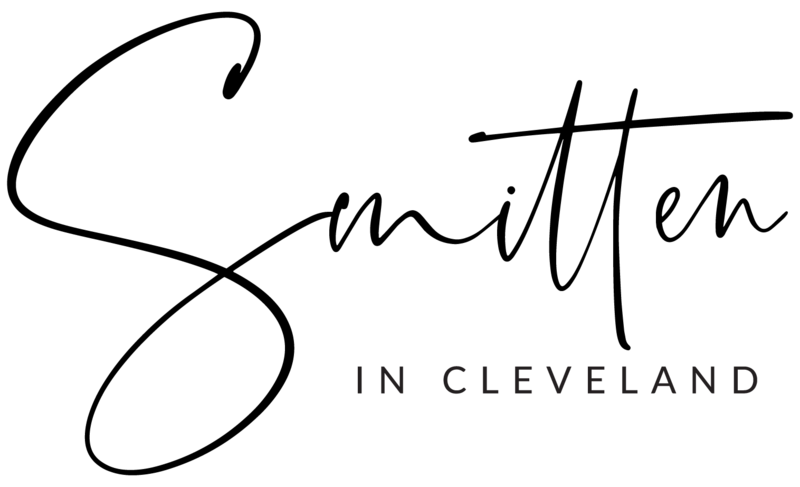 Great photos - I'm so glad you got to have such a great first-hand experience here in CLE. Hi Kimberly!! I just saw your comment on my Bethenny post. We hope to run into you in NYC! We get in on Thursday early afternoon. We should meet for a happy hour cocktail! Fun!! Can't wait to hear about your NYC trip!